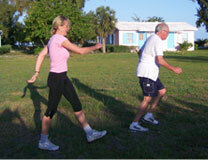 Specialist running coaching available tailored to your individual needs and goals. Gary O’Brien is one of the area’s leading distance runners. 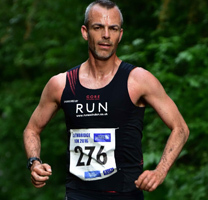 A runner since his early teens, he has won the Gloucester 20, twice the Swindon Half Marathon, the Boddington Marathon and the Swindon 10K. He has represented Great Britain at the World and European Masters Championships, and earnt selection to the England Athletics Masters team in 2019. He holds Swindon Harriers club records for distances from 1 mile to the marathon and has won British Masters titles from 1 mile to 10 miles. Please contact us for further information and price options for Fitness-4-U run coaching.